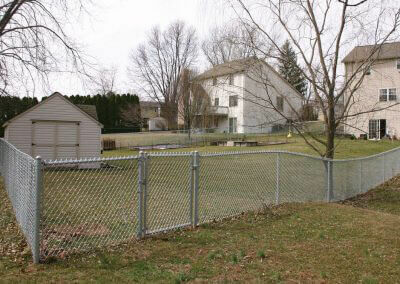 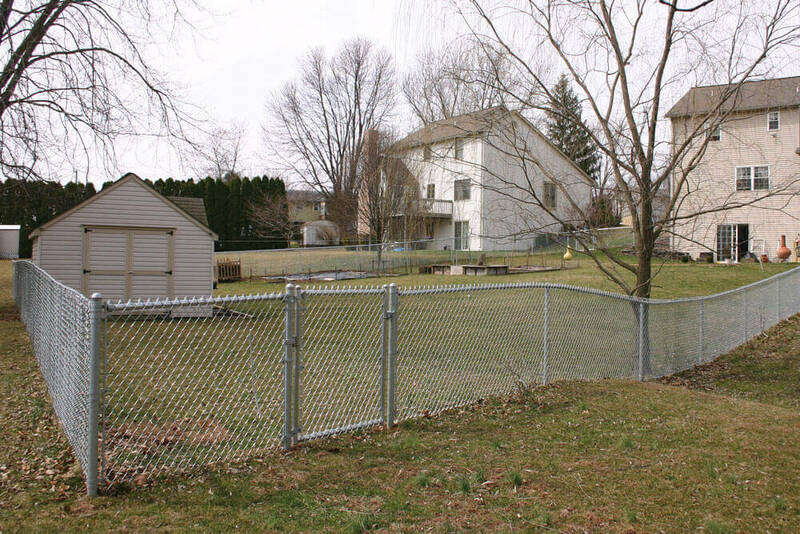 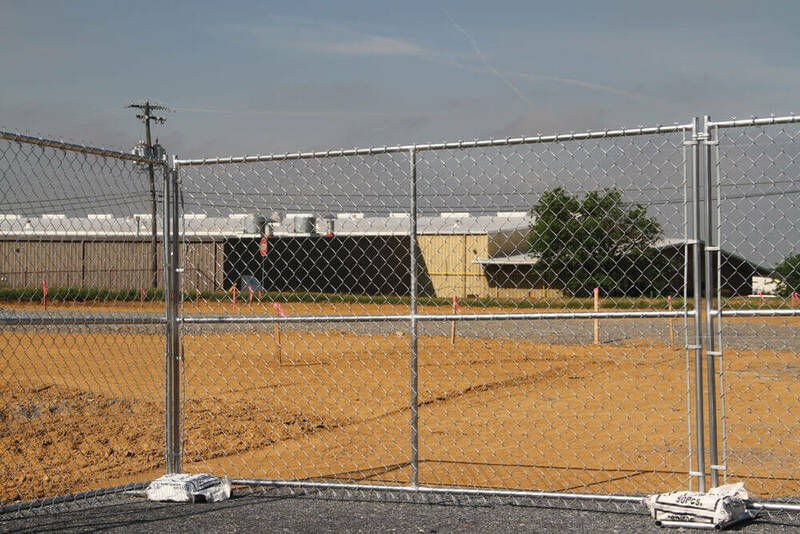 Do you want to build your own chain-link fence? 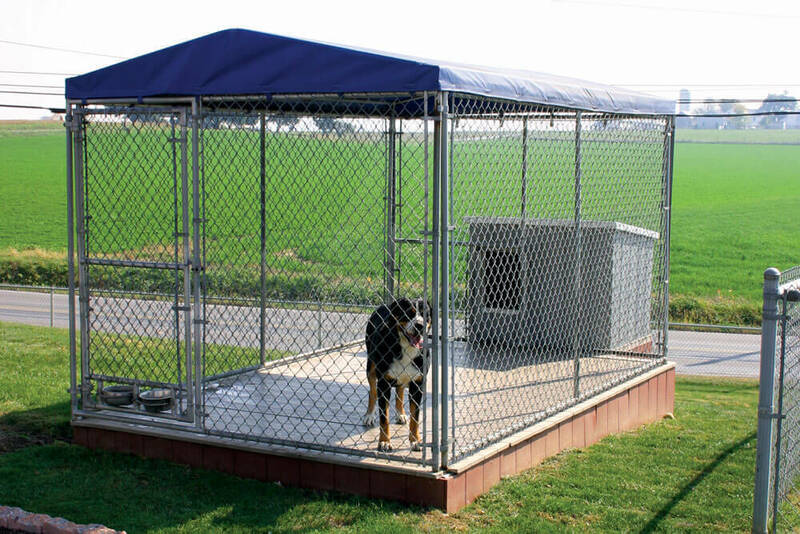 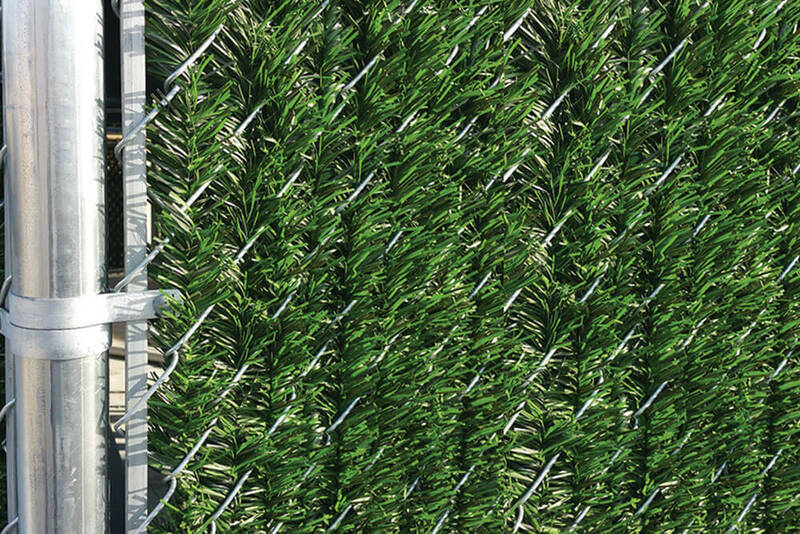 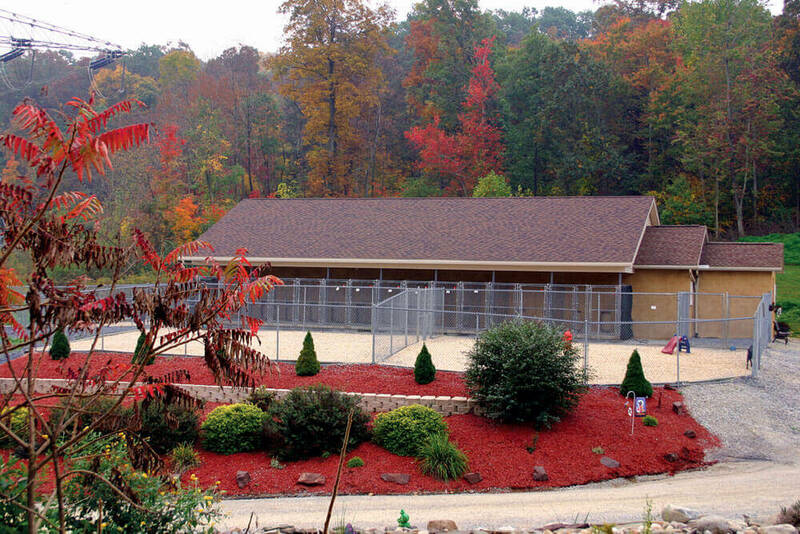 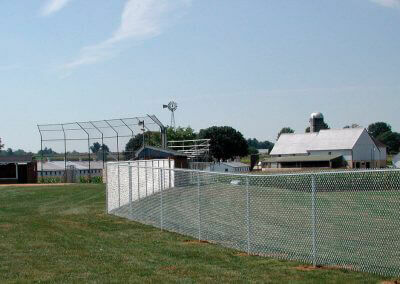 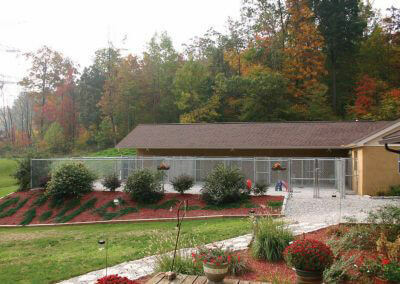 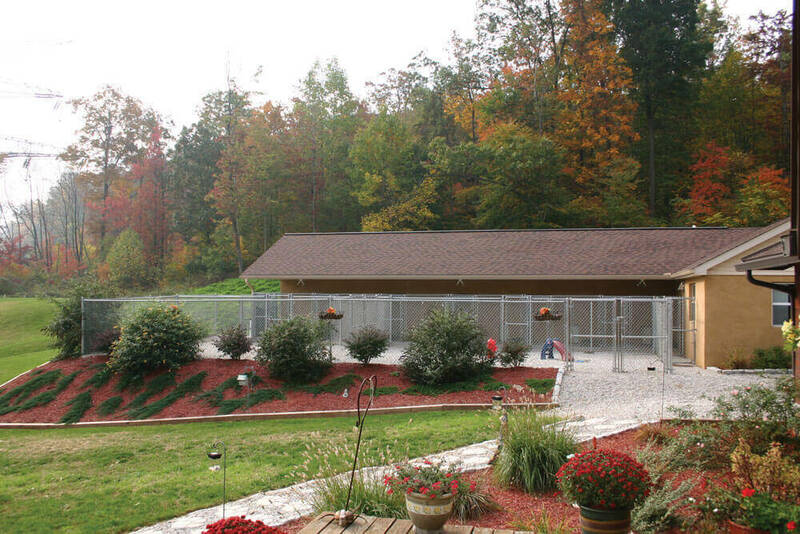 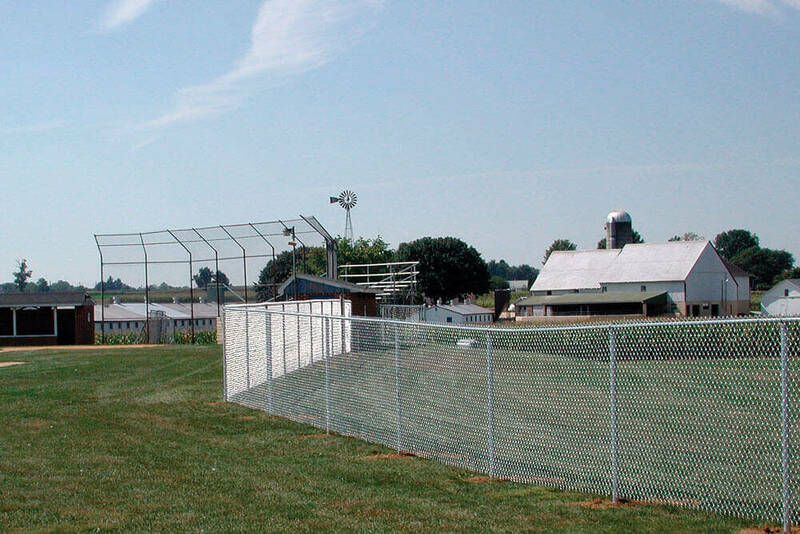 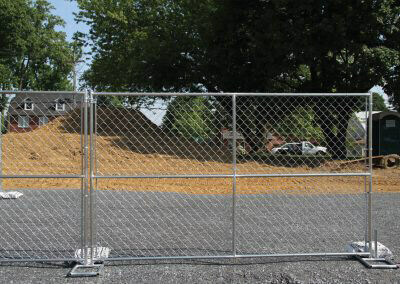 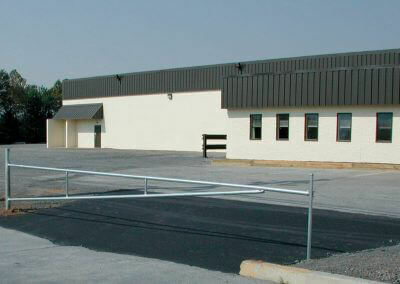 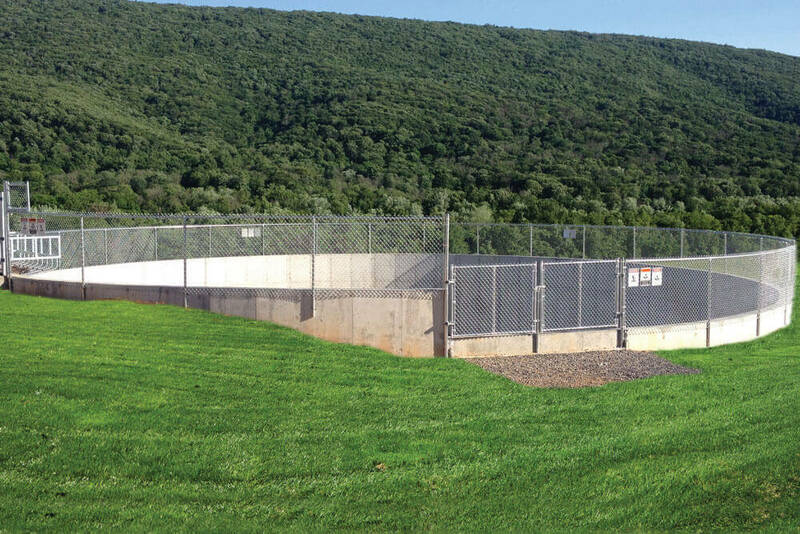 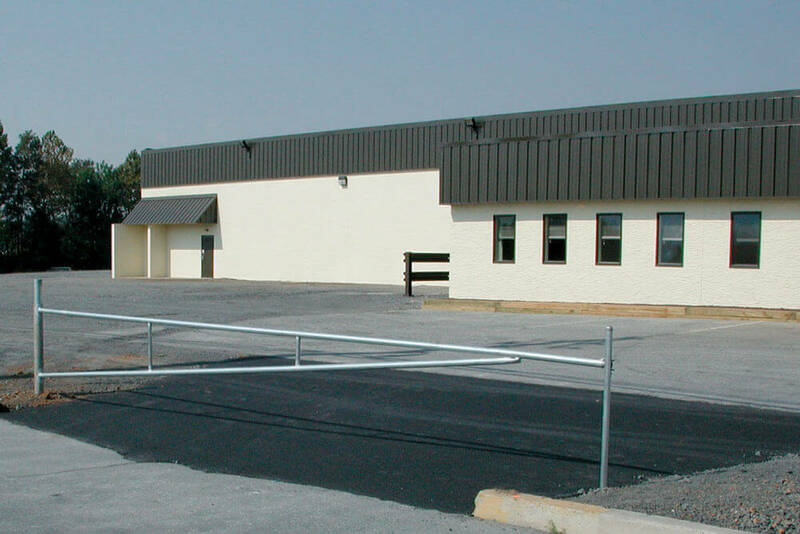 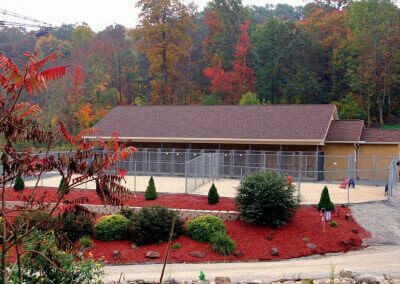 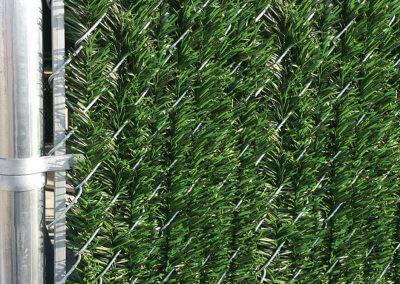 We can provide the essential materials—tubing and chain-link wire—as easily as we provide completed fences and panels. 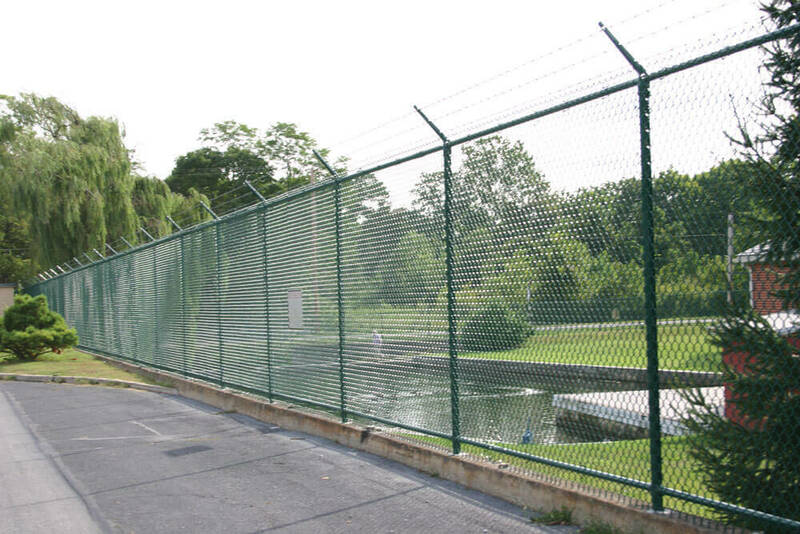 We buy chain-link building material in large quantities, allowing us to offer good retail prices to both other fencing companies and DIY homeowners. 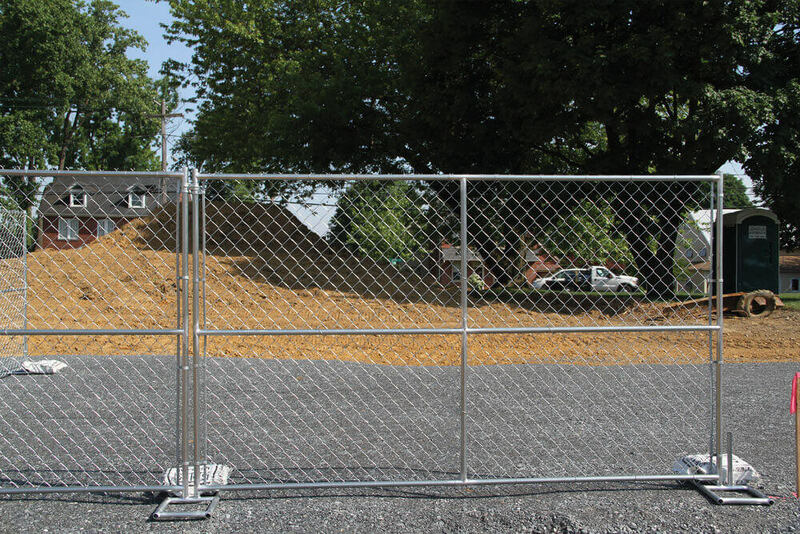 To build your own fence, you’re going to need tools. 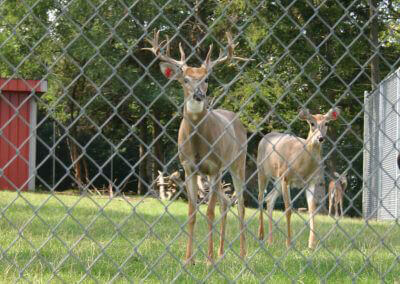 Fortunately, we have them! 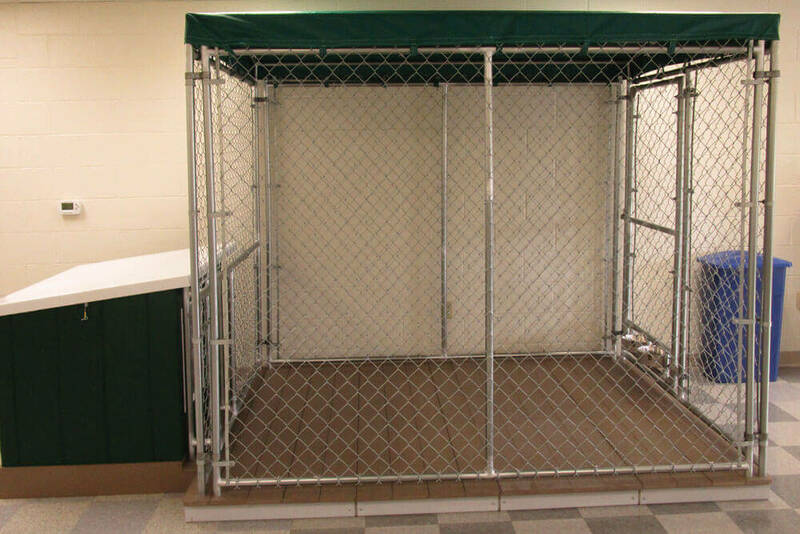 Our selection includes everything from a specialty item like a hog ring tool (used to fasten the chain-link wire to the tube frame) to a common item like a package of bolts. 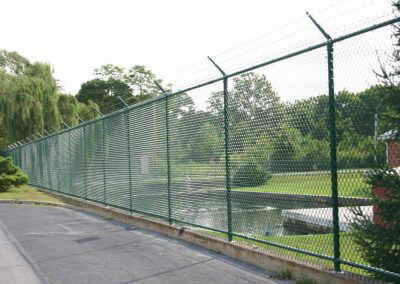 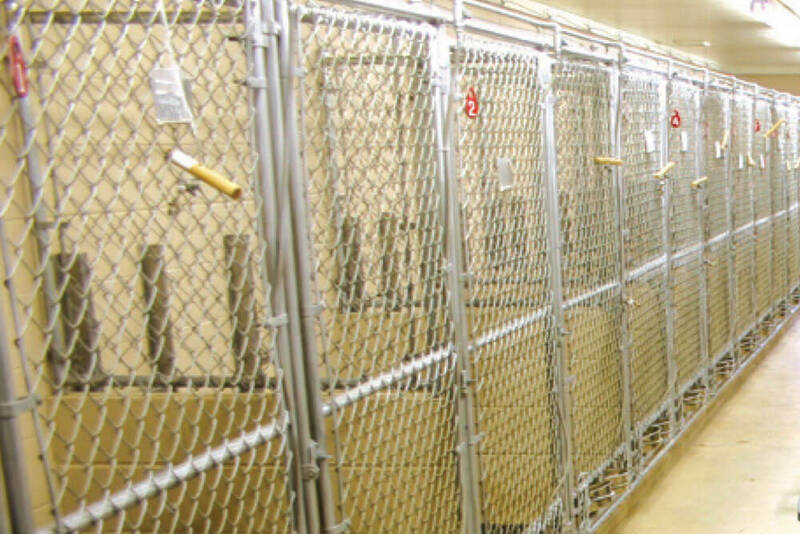 Our stock also includes barbed wire rolls, quick-rock, temporary panel bases, and more. 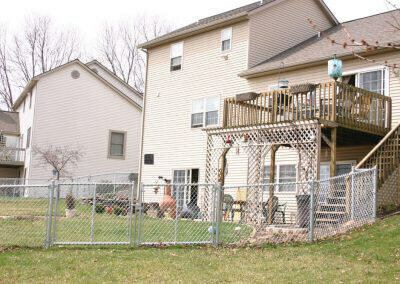 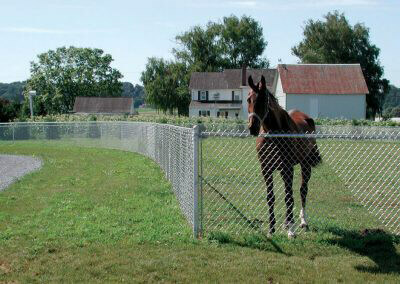 We work hard to create fences that work in almost every situation. 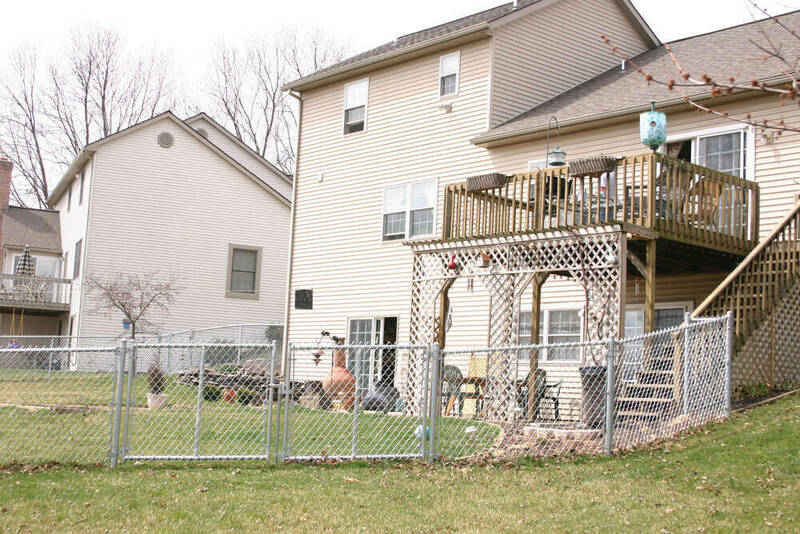 Part of that versatility includes providing all the right parts. 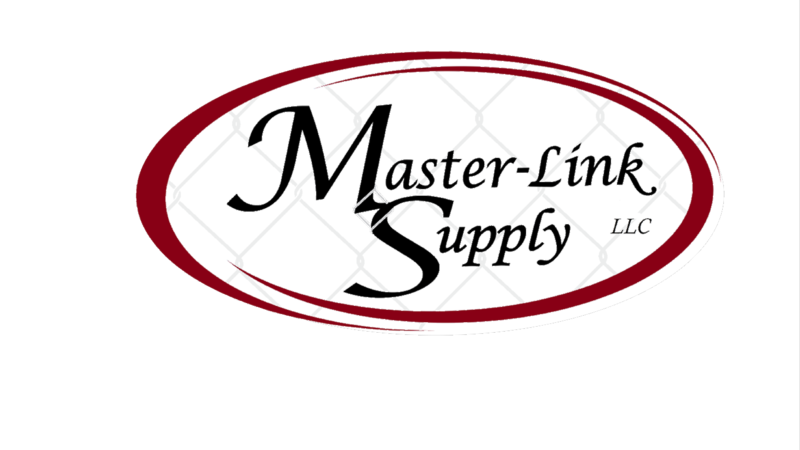 Our parts inventory includes post caps, rail ends, sleeves, tension bars, tie wires, tighteners, clamps, barbed wire arms, and any other chain-link fence parts you might need. 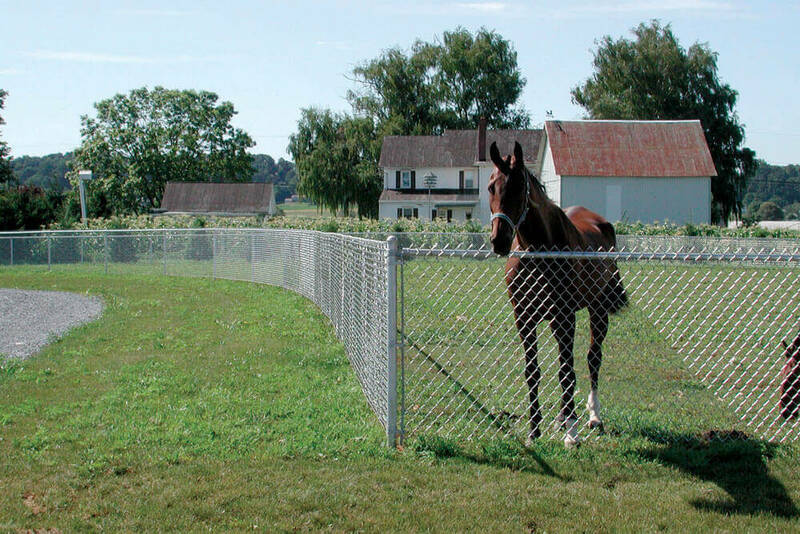 Once you have the fence, you need the gate. 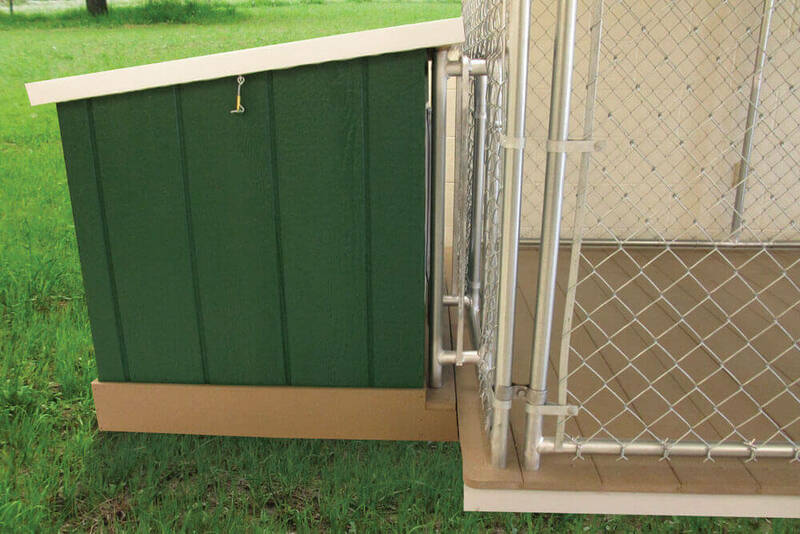 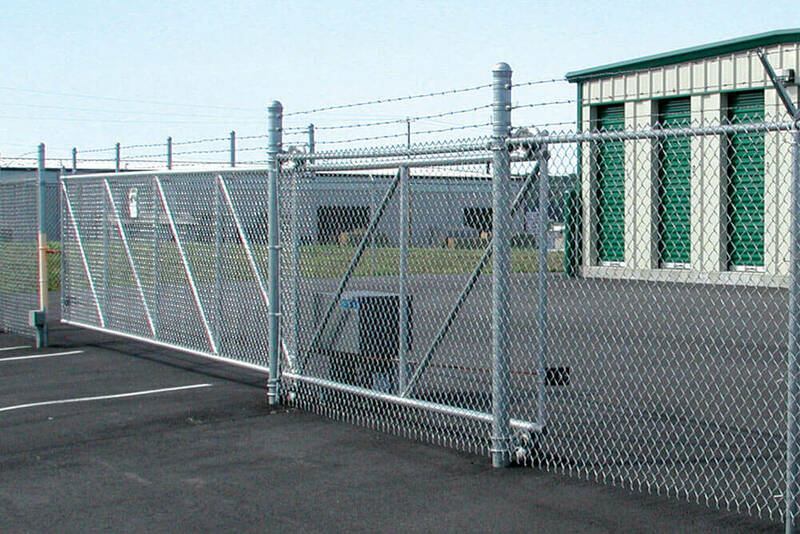 We offer versatile and comprehensive gate parts packages, including the basics, like bolts, as well as hinges, latches, sliding gate rollers, elbows, and swivel gate wheels. 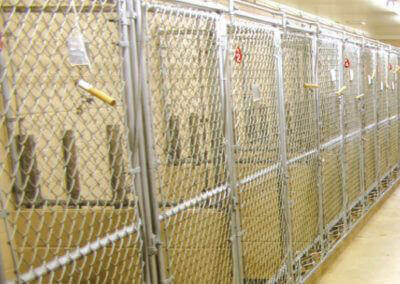 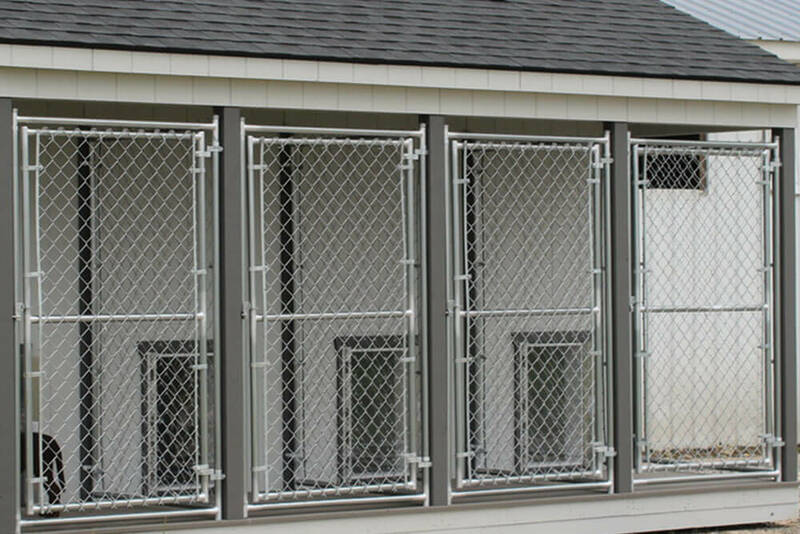 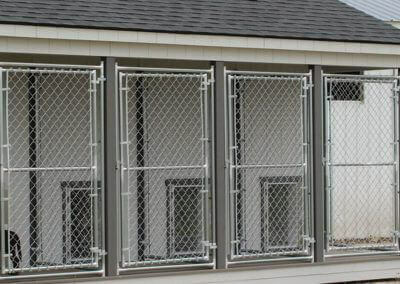 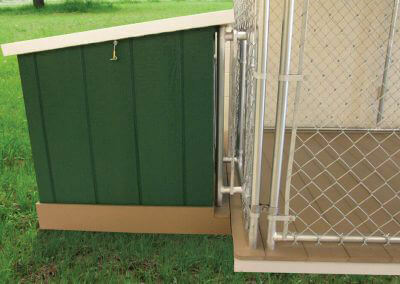 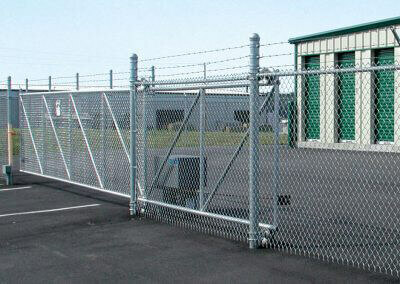 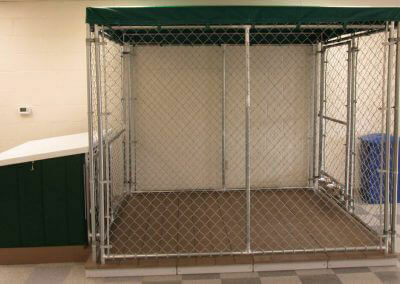 These gate parts work for cantilever gates, swing gates, double gates, barrier gates, and more. 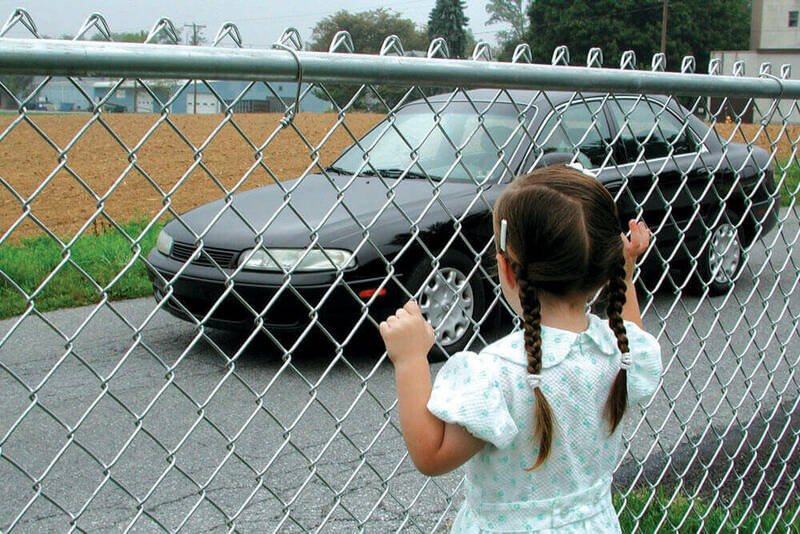 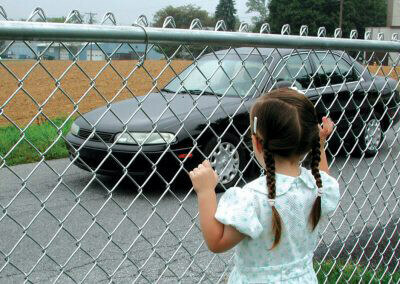 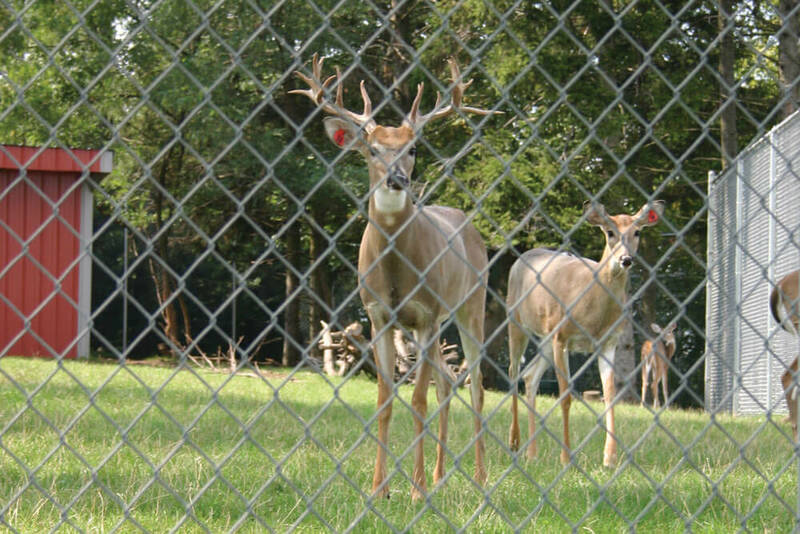 One benefit of chain-link fencing is its openness. It provides security without blocking the view. 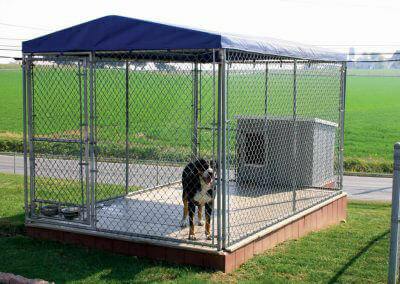 However, not everyone wants that degree of visibility. 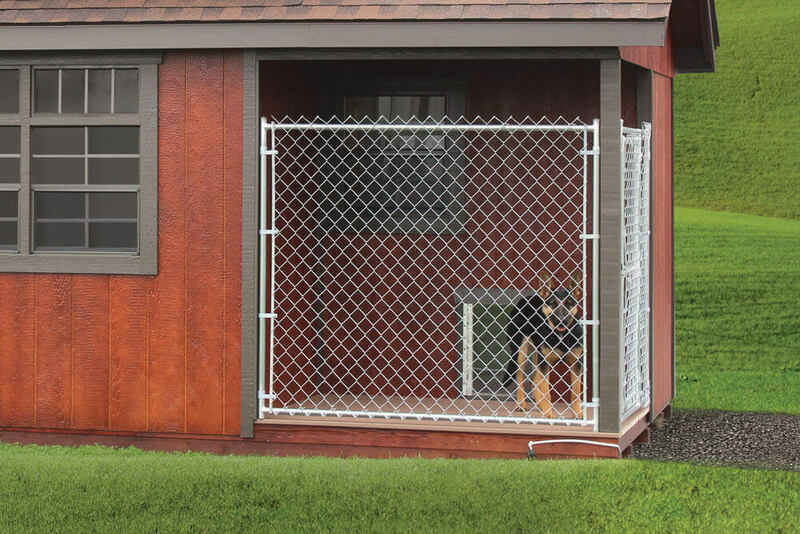 If you prefer a more private situation, simply insert a few of our privacy slats into the chain-link and separate your private life from the outside world.